a post on spray tannning. alright, alright, let's get the elephant out of the room before we start. And by we, I mean I. Spray tanning rocks. It isn't gross. and it's 100 times healthier than bed tanning. And THAT is coming straight from a girl who has worked in 3 tanning salons and has been tanning in beds since age 15 (that's right, me, people) At times, I have binge tanned, or, to be politically correct, I was... tanorexic...! I just really enjoy being tan, okay? Okay. Well, since I have grown a little older and a teeny bit wiser, I started realizing that I won't have wrinkle free skin forever. And though being tan is one of my favorite things, I recently decided to look into spray tanning. I LOVE the look of spray tans. I do tan in a bed still pretty rarely. Usually if I get any acne, a bed tan will kill it so that is pretty much the only reason I get in a bed anymore, and to keep at least a LITTLE base tan so I am not pitch white without spray tan. This is what people think of when they hear the words "Spray Tan"
Anyways, this is not a sponsored post, no company asked me to boost their product. This is coming from a girl who looked and tested some salon spray tans and self tanners and I just wanna share my favorite and cheapest way to stay tan! 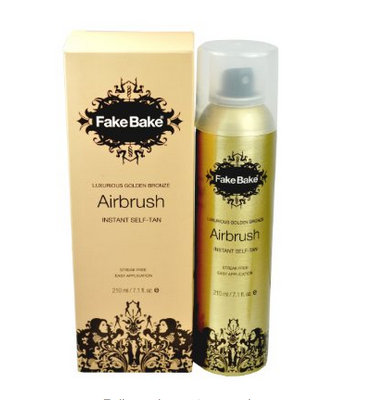 the best stuff ever^^^ fake bake airbrush self tanner. awesome! 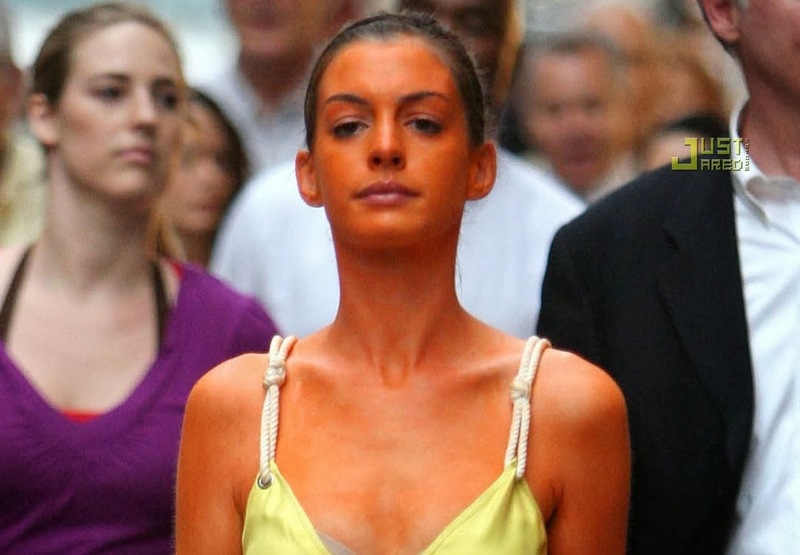 i am always looking for a new spray tan. thanks for sharing! I LOVE your blog, so I nominated you for a Liebster Award. Hopefully that's not weird. 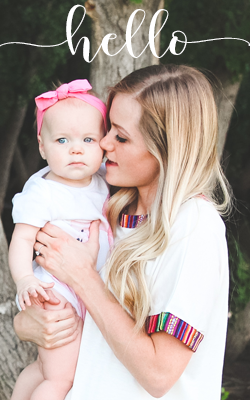 Check it out at http://byuconfessionsbabe.blogspot.com/2014/02/liebster-award-ja.html?spref=fb :) Keep posting the good stuff!